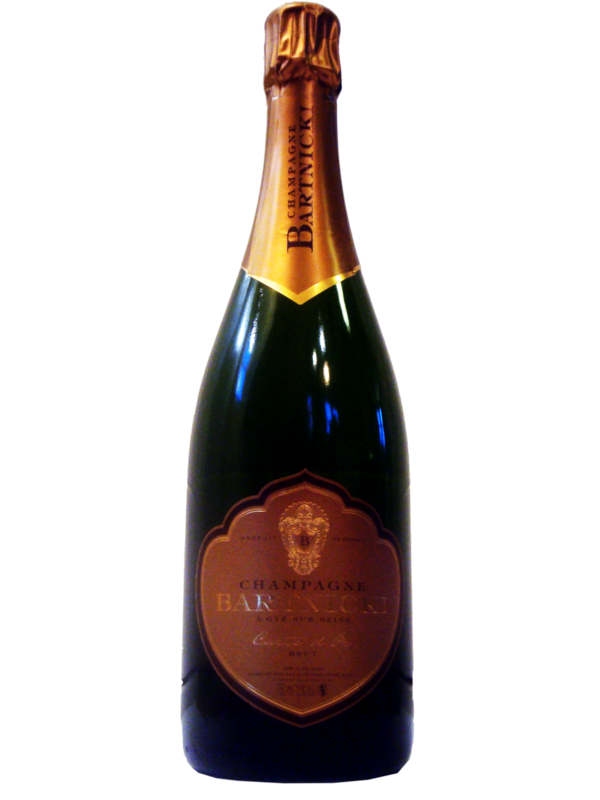 In the past many of you have enjoyed the tasty champagnes of Bartnicki Père et Fils, imported by Champagne House. As of coming November these champagnes will be re-launched in Holland through TJ’s Cellar Door Amsterdam. You can convince yourself again of these quality wines during a couple of tastings in The Hague and Amsterdam, where a further 30 to 50 wines from all over the world will be available for your approval. The champagnes on bottle will be the Carte Noire and Carte d’Or. The first one a “Blanc de noirs”, the second one a cépage of Pinot Noir, Chardonnay and Pinot Meunier. The taste has not changed, the labels of these beautiful wines however have been fully re-designed in order to create a complete experience. Most of you have mainly tasted the Carte Noire. In Amsterdam you will be guided through the evening by Antonia Bosman from South Africa. Please find enclosed invitations for the Pop-up Tasting and Taste of Winter events, with all necessary details. In case you do want to order the champagnes or other wines, but cannot attend one of the tastings, please contact TJ’s Cellar Door directly through jarrod@tussockjumper.com. Of course you can always contact me as well via the contact details below. Hope to see you at one of the tastings!